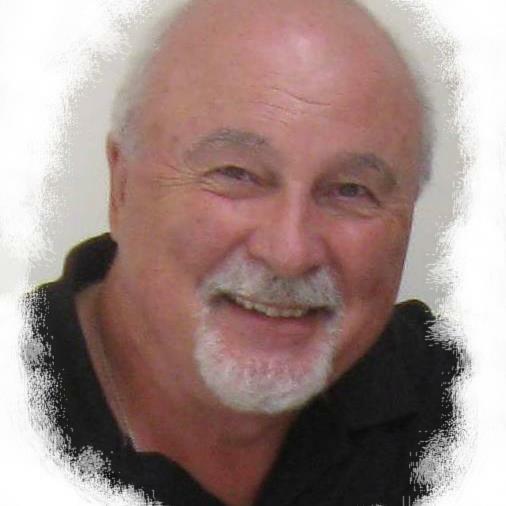 As President of Real People’s History Zig has been awarded the Queen Elizabeth II Diamond Jubilee Medal, The Sovereign’s Medal for Volunteers, Shining Star Award, the George and Oliver Siebel Award, and Life-time achievement award for his contributions and support of the Six Nations, to name a few. Zig, with his friend Raymond Skye, co-authored the Six Nations Iroquois Program Teachers Resource Guide now in hundreds of schools across Canada and the United States. 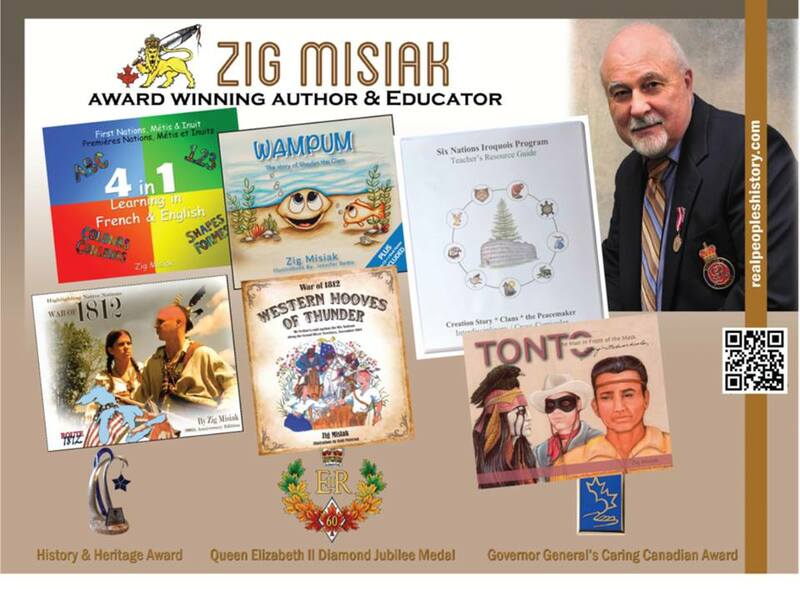 In addition Zig has written several books all First Nations, Métis and Inuit based. Zig is a highly regarded historic re-enactor portraying the Butler’s Rangers of the American Revolution and Caldwell’s Ranger during the War of 1812 and was awarded the title of Honourary Vice -President of the United Empire Loyalist Association of Canada for his role in supporting and promoting domestic history and culture. Zig has been consulted – nationally and internationally – for documentaries, books, thesis, movies, and educational projects. He has been a mentor to, WNED/PBS TV, provincial and federal ministries, tourism, First Nations organizations, non-Native organizations, correctional institutions, and psychologists. 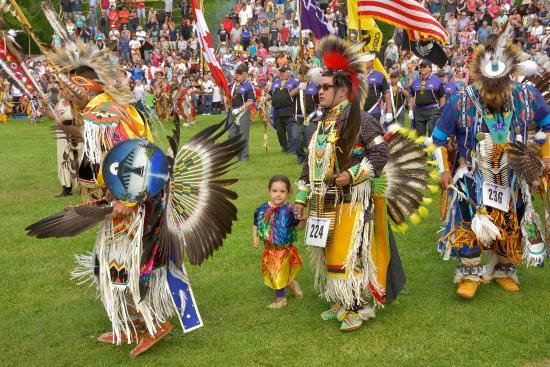 Zig is an education partner with the school boards of Ontario in regards to First/Native Nations curriculum support. Not only has Zig developed a tremendous interest in the history and culture of the Six Nations, his neighbours, and other First Nations, but he also has a close relationship with the Gretzky family in particular with Walter Gretzky whose mother is of Polish descent. Zig Misiak arrived in Canada as a three year old World War Two baby refugee. He speaks often about his Polish heritage and has supported Polish War Veterans on many levels. Zig continues to shine a light on the history of Poland and over the years has found amazing relationships between Poles and First Nations people. Fascinating! Great interview – the connection between Poles and native peoples is truly amazing. Never thought about it in these terms. Love your POLcast, another story which inspired me to do more research. Thank you. Zig Misiak – great work. You are having a very interesting life. Congrts., on all the books you have written.